TRACTOR-FORKLIFT-TILLAGE-PLANTING-GRAVITY WAGONS-AUGERS-LAWN MOWERS-YARD EQUIP-CHEMICAL APPLICATORS-FARM EQUIP. 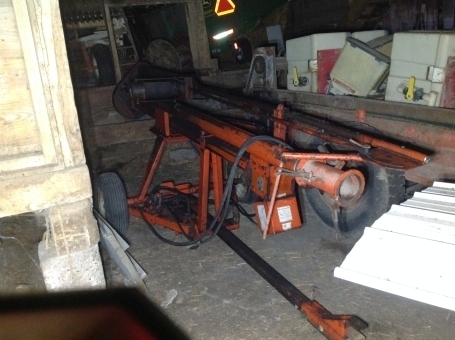 & LIVESTOCK RELATED-LOG SPLITTER-GENERATORS-TOOLS-ETC. Located: 5217 Caledonia-Northern Rd. Caledonia, Oh 43314, 4 mi. N. of Caledonia, 9 mi. S. of Bucyrus, signs off SR 98. Selling due to the passing of the late Glen & Alice Beers who were life long Marion and Crawford Co. farmers. Family has sold farms. All remaining equipment sells at Public Auction! Loading and Field Parking Available. 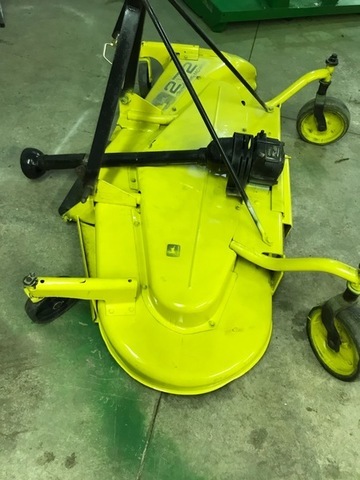 LAWN MOWERS-YARD EQUIP. : 2013 JD Z425 EZ Trak zero turn, 22 hp./48” deck, 250 hrs., nice, 1-owner; JD GT 262 w/48” deck; Fimco 20 gal. 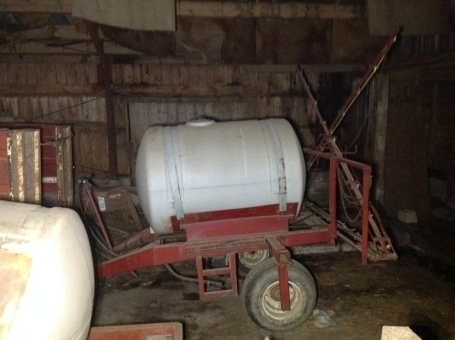 pull type yard sprayer; (new) DR 6.25 hp. 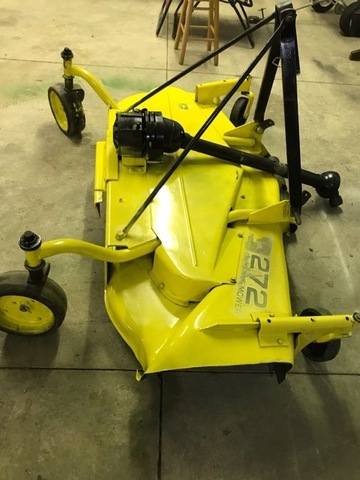 walkbehind trimer; DR 13 hp/27” w/b Field and Brush mower w/48” snow blower attach (like new); DR gas w/b trimmer; Earth Quake 43cc mini tiller w/elect. start; older Simplicity 3.5 hp. 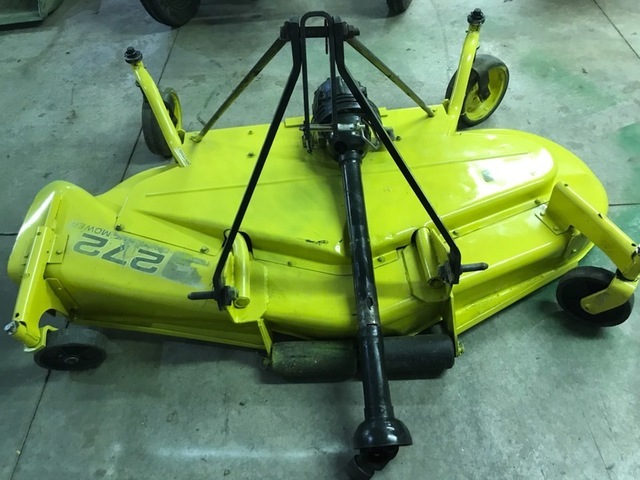 rototiller; gas weed whip; JD 272 (72″) 3 pt. finish mower. CHEMICAL APPLICATORS: Tryco 320 gal. liq. fert. applicator, adj. 5 rear shanks, alum. tank; 1000 gal. poly nurse tank, 8-10 ton gear, float tires; Holdren Bros. 500 gal. f. sprayer, 45’ booms, ground drive, hyd. John Blue twin piston pump, mix tank, new 3 sect. boom control, rear hitch & hyds (v.g.c. ); Century 500 gal. f. sprayer, 30’ folding booms; 500 gal. fuel tank; 200 gal. 3 pt. sprayer, 24’ booms; 425 gal. 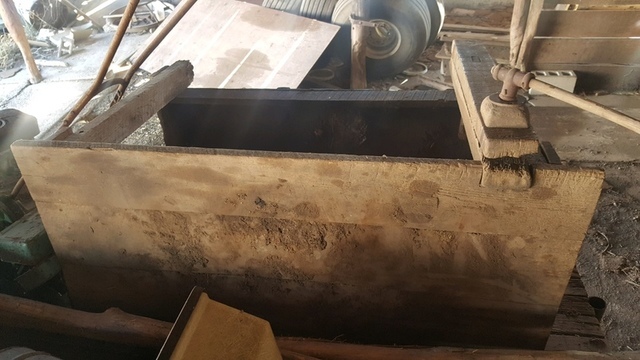 truck bed poly tank; Kuker 400 gal. poly saddle tanks; Baltmatic Mini 3 pt. pto cone fert. spreader. 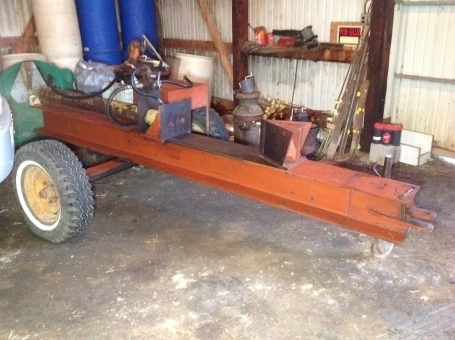 LOG SPLITTER-GENERATORS-TOOLS: Farm shop made lg. pull type hyd. 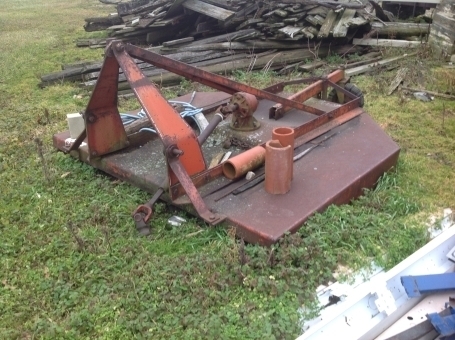 log splitter w/B&S 16 hp. 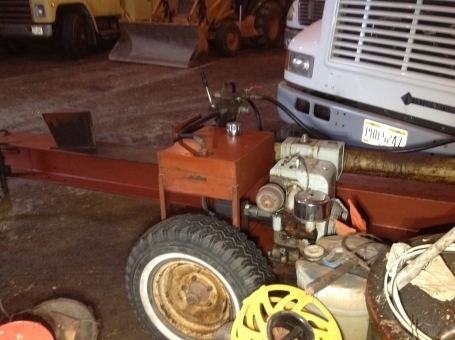 motor; Winco 15KW towable, pto, single phase generator; Winco 3500KW Ind. gas generator; Onan Comm. 4500KW RV generator, 225 hrs. (good unit); Lincoln welder; 20’ alum. ext. ladders; lg. partial roll of ⅝” nylon rope; Campbell Hausfield air comp. ; buzz saw w/table; bench grinder; 80 hole metal bolt bin; misc. 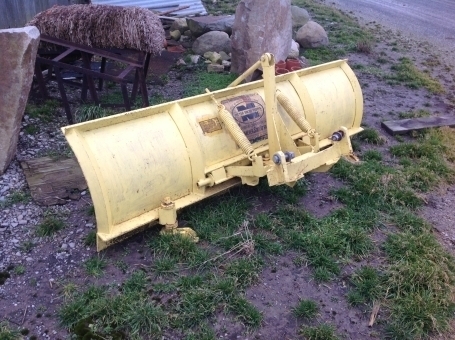 hand tools; Swisher ATV snow plow (new); Yamaha 48” ATV snow plow. ANTIQUES-BARN FINDS: 2 pc. oak Hoosier type kitchen cupboard w/zinc. top (as-is); Winc. wood ammo box; (3) wood barrels; 10 glass 1 gal. jugs; (5) old metal upstairs floor registers; Ranger tractor fender mtd. radio; wood crochet set; prim. work bench w/wood vise; Adv. farm cane; metal patio table w/chairs; breast drill & misc. barn finds!